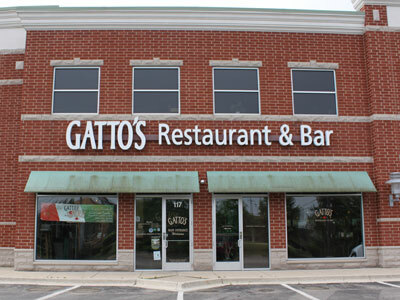 At Gatto’s Restaurant and Bar we have a saying: “Arrive as friends, leave as family.” Just ask anyone who has visited any of our 4 locations and they will agree. We know you have choices when it comes to Italian restaurants in the Westmont area. That is why we believe in treating all of our valued customers to our outstanding homemade Italian food and cuisine. Our wait staff is dedicated to providing an un-paralleled customer experience to every person that walks through our doors. Whether you are celebrating a special occasion with loved ones, enjoying our spacious and comfortable banquet facilities, or are planning funeral luncheons, you can expect to have a truly memorable experience in our Italian restaurant near Westmont. All of our Italian food is prepared according to traditional family recipes by our experienced chefs and beautifully plated. We know that once you have tasted our cuisine, you will quickly count Gatto’s Italian Restaurant and Bar among your favorite Italian Restaurants. When you need to organize an event, we know how important food and location are. 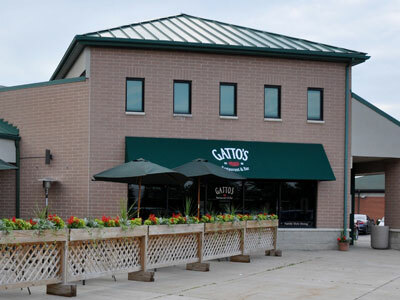 If you are planning wedding rehearsals, funeral luncheons, birthdays, business parties, or any other banquets or events, you can expect the absolute best food and customer service when you choose Gatto’s Italian Restaurant and Bar near Westmont. Our staff will help you to plan your event as well as offer multiple options for Italian food to customize your menu to meet the needs of your party. 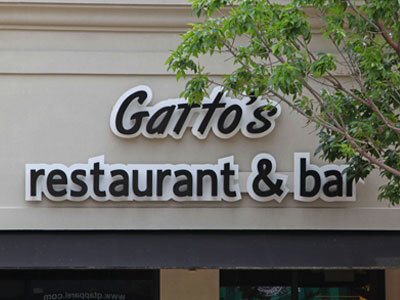 Many businesses and people throughout the Westmont area choose Gatto’s Italian Restaurant and Bar for their events for a good reason; they know that the food is fantastic, and the service is always excellent. We also proudly offer catering solutions to all of our clientele. Whether you are having a small get together, or you are planning a large event, our catering experts can help you to provide your guests with unforgettable Italian food and more. Since 2000 we have been preparing our unique and flavorful Italian food from traditional homemade recipes. We believe our superior customer service and flavorful cuisine sets us apart from other Italian Restaurants in the Westmont area and we are confident that you will agree. Don’t take our word for it though. Come and experience for yourself. 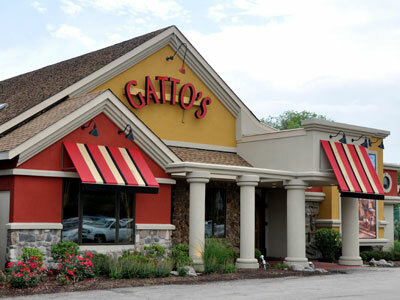 At Gatto’s Italian Restaurant and Bar you arrive as friends, and leave as family!